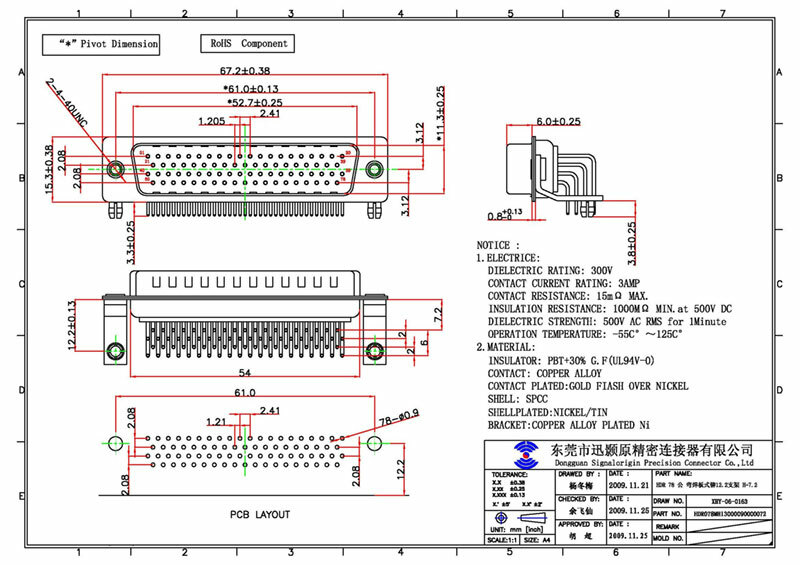 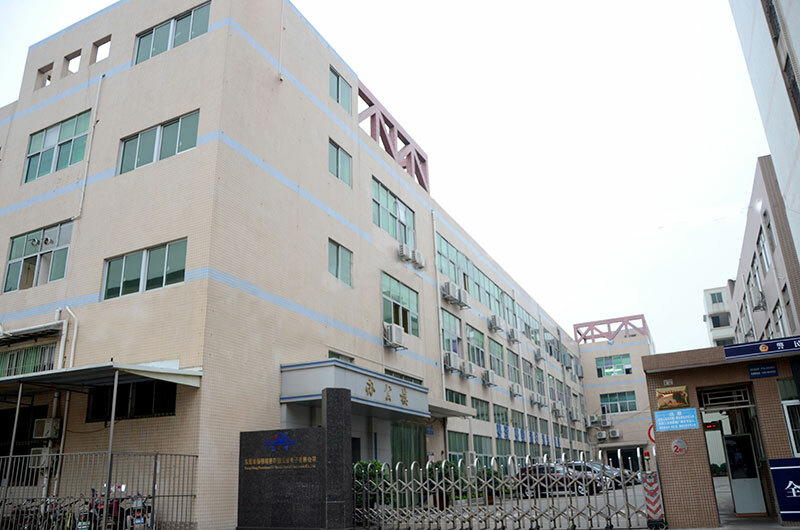 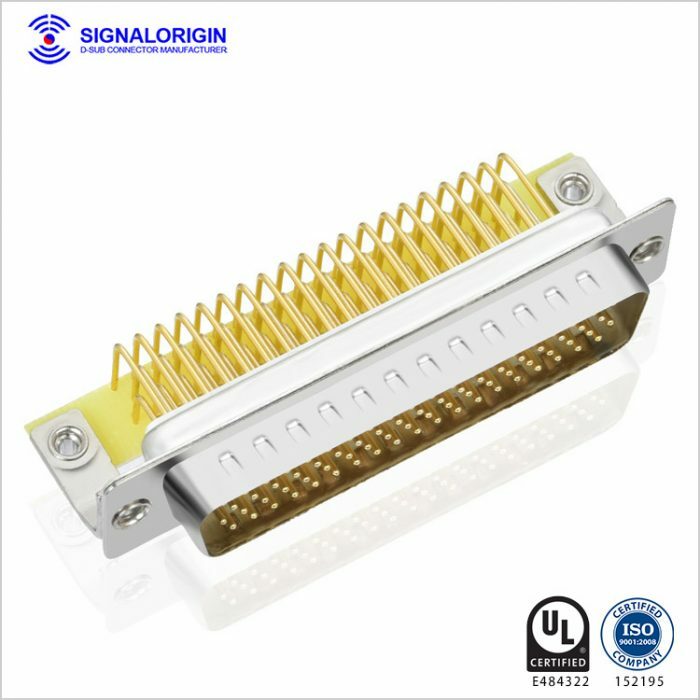 78 pin d sub connector, high density d sub connectors. 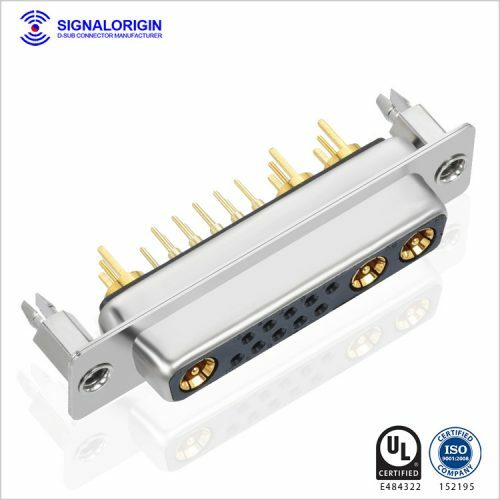 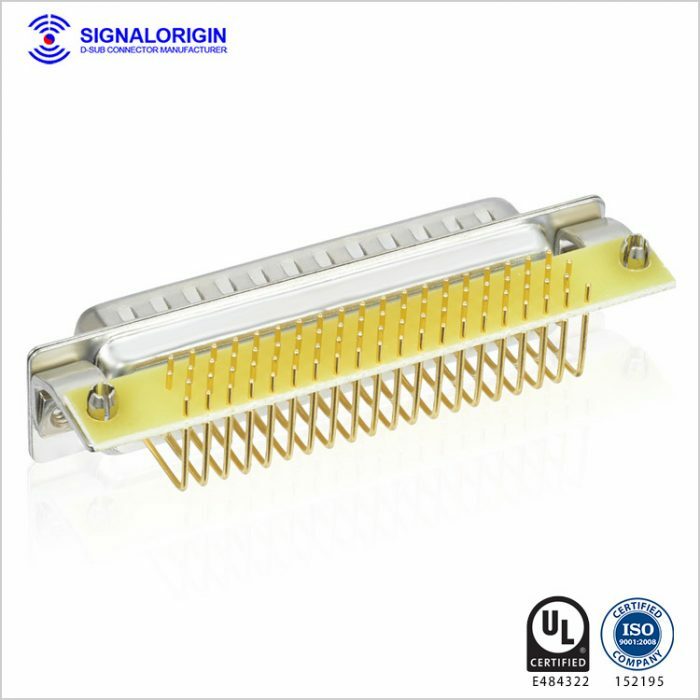 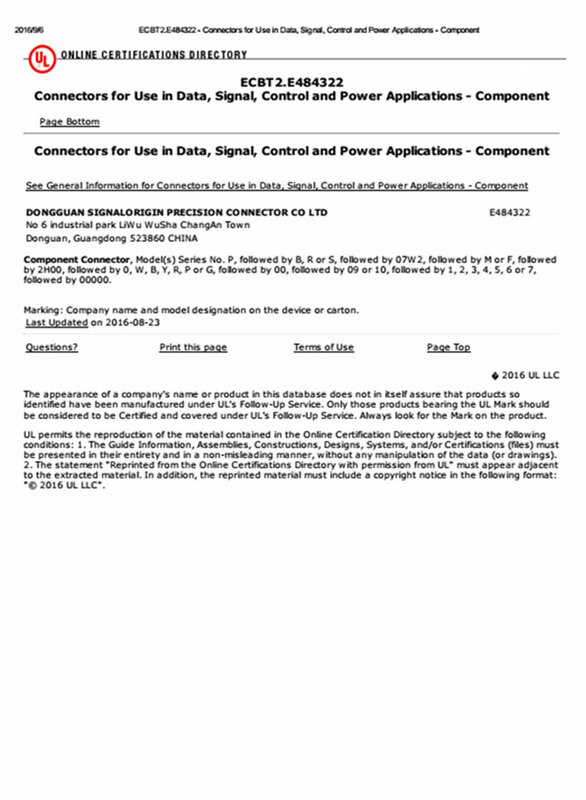 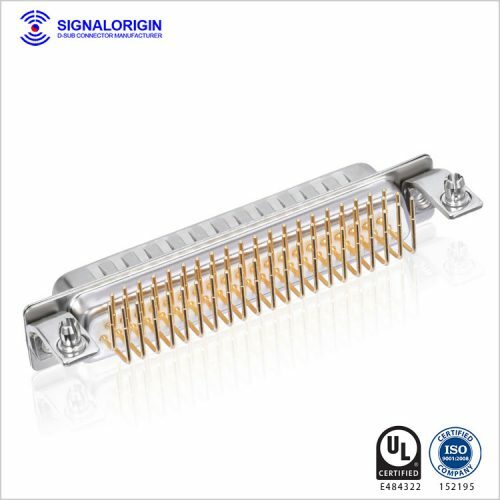 Our high density connectors also available in 15, 26, 44,and 62 positions,they are a good choice for a low cost industry standard high density connection. 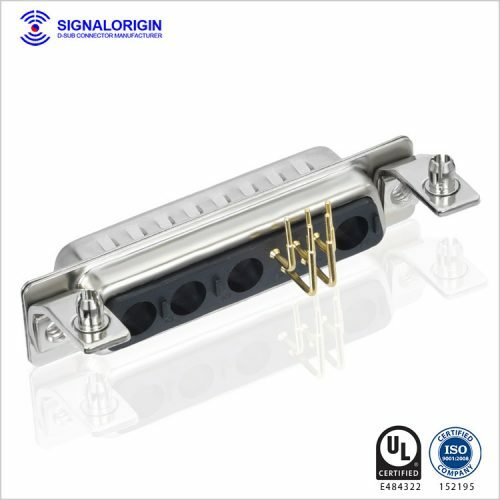 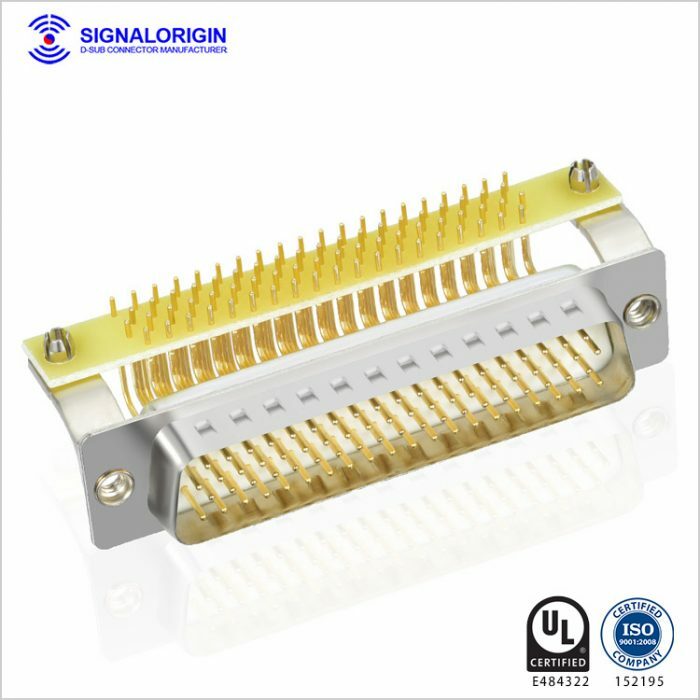 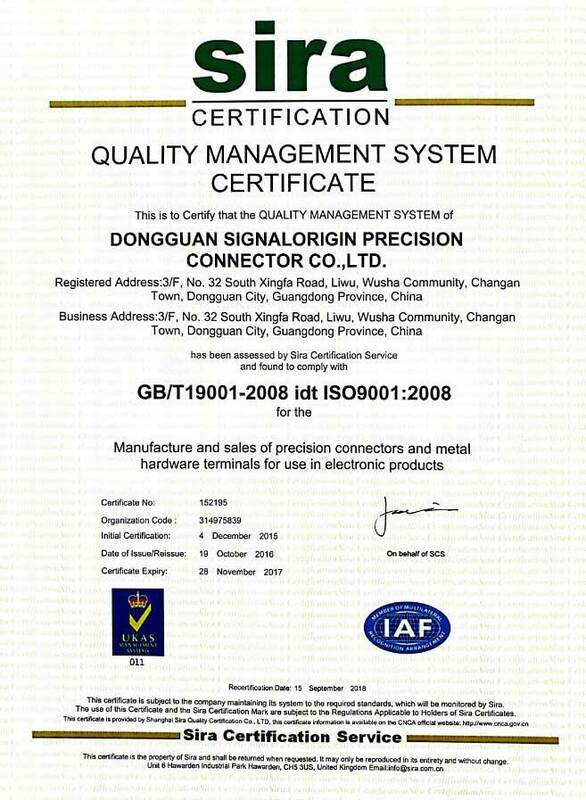 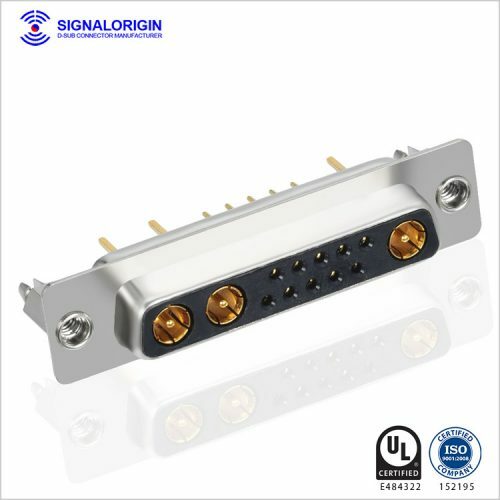 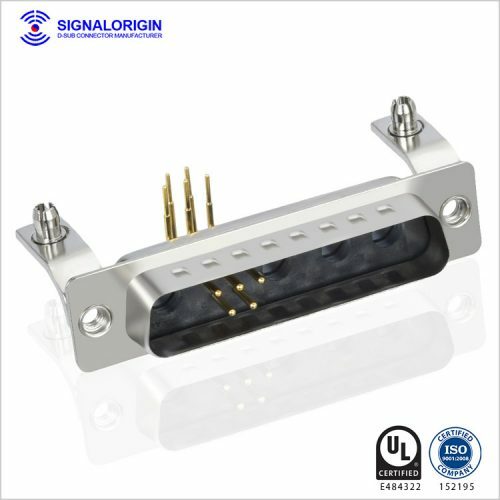 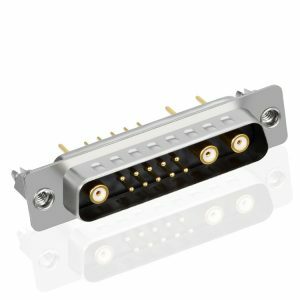 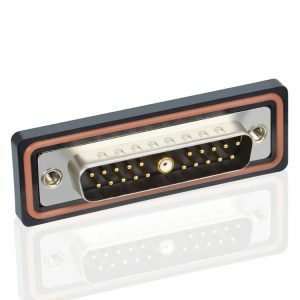 Interchangeable with all D-subminiature connectors on the market. 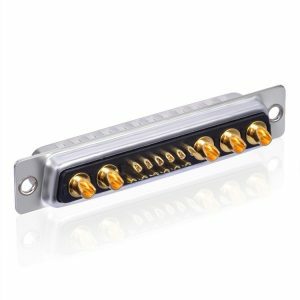 Machined pin versions offer higher quality, higher amperage ratings and upwards from 200 mating operations. 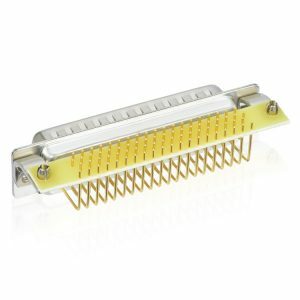 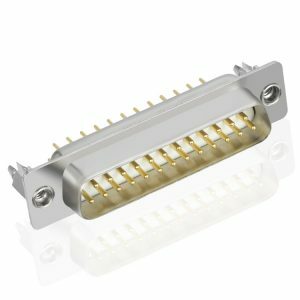 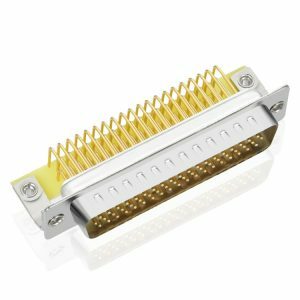 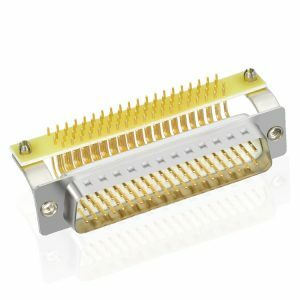 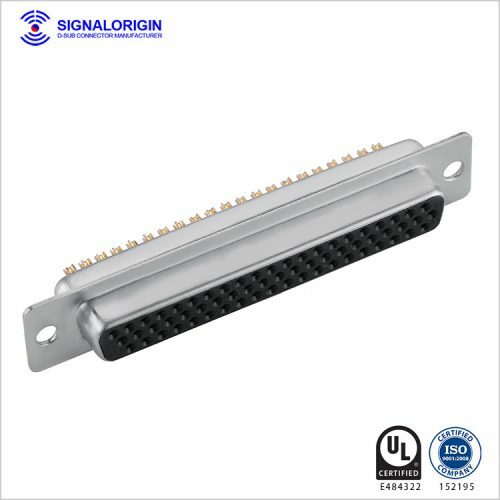 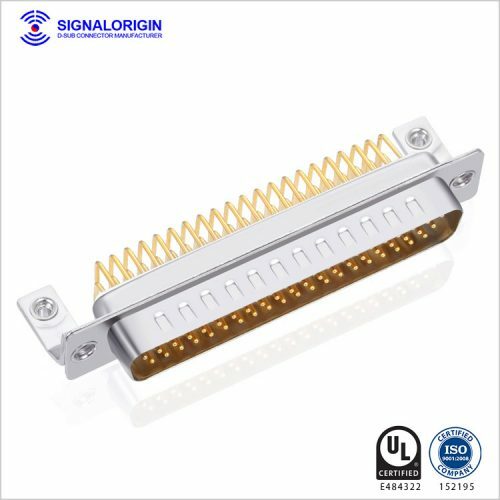 You may like 78 pin female d-sub connector.